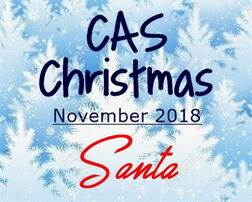 I have been eyeing the challenge over at CAS Christmas Card Challenge and finally found a bit of time to put something together. When I was visiting my sweet friend Linda in Seattle this past summer, she let me stamp a few of these fabulous Santas to bring home with me. Isn’t that stamp just awesome? I so love a traditional Santa. I don’t know about you, but when I go to a mall at Christmas time (which mind you isn’t very often these days-with online shopping), I purposely have to walk by the Santa display, to see if the Santa they have greeting the children looks authentic enough. Luckily this past week, when I was at a mall in Sarasota, I spotted Santa himself!! He was the real deal I tell you! So between the stamp and seeing the jolly man himself, I was very inspired! In fact, I made three more cards using this fabulous stamp, that hopefully I will have time to share later. 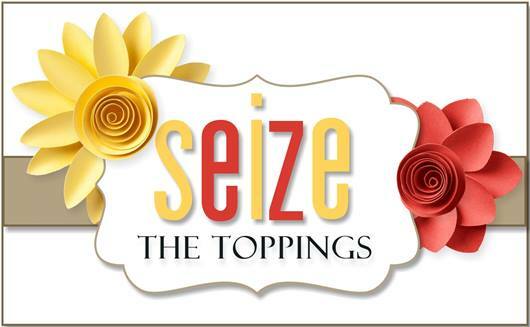 Not sure who makes this stamp, but the sentiment is an old one that I adore from Verve. The snowflake is a die from Poppystamps. The square die that I used for a belt is from Spellbinders. 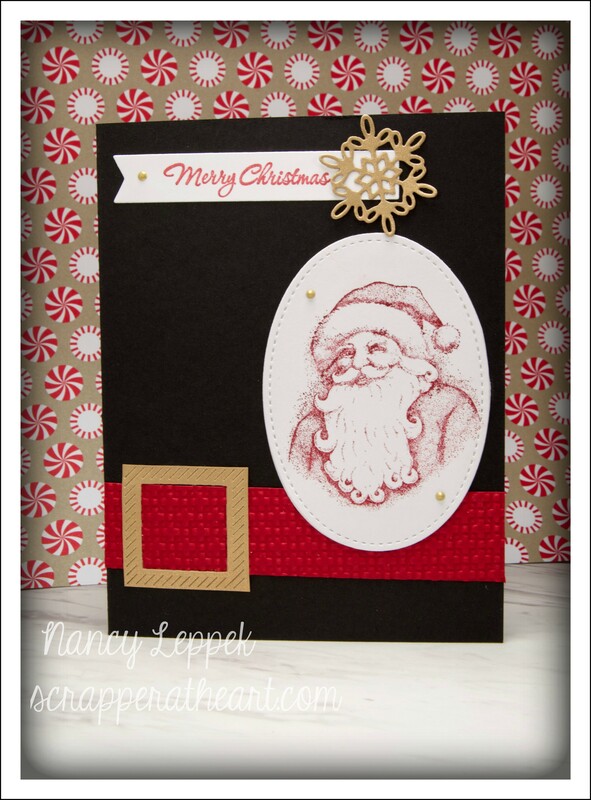 Categories: Cards | Tags: Card making, Cards, Christmas cards, Clean and Simple, rubber stamps, stamping | Permalink. 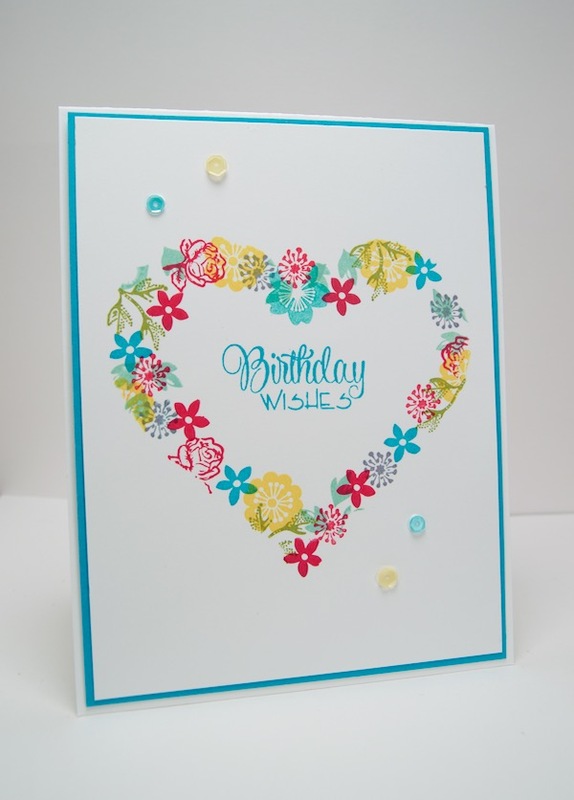 Just a quick hello today so I can link up this card that I made for Clean and Simple Stamping. As soon as I saw this unique sketch I knew I didn’t want to miss it! 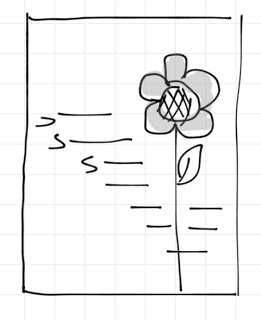 to complete this quick and easy card. 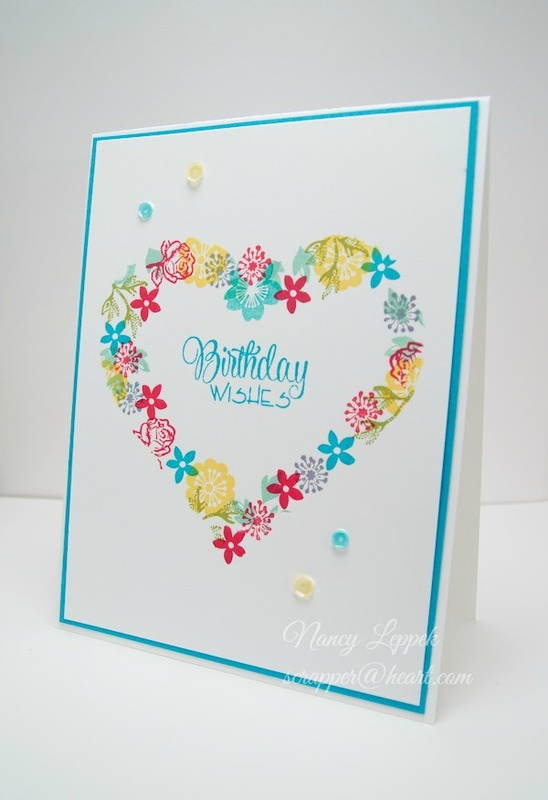 The ink is Pool Party and Wisteria Wonder from Stampin Up. 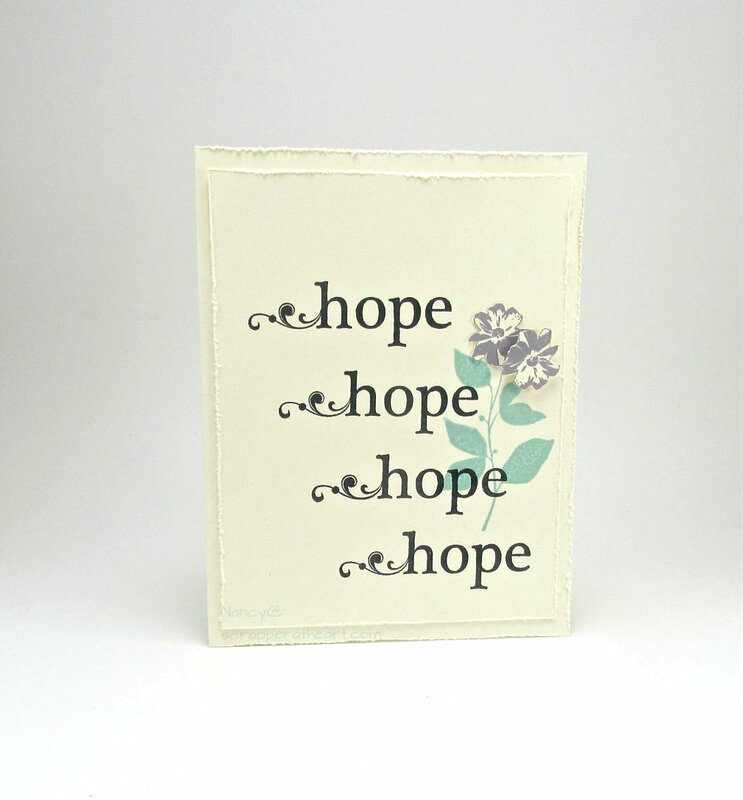 Categories: Cards, challenges | Tags: Card making, Cards, Clean and Simple, encouragement, rubber stamps, sketch challenge, stamping, Stamping Up, Thinking of you | Permalink.